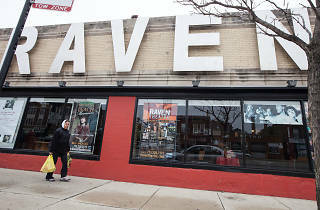 The Raven Theatre in Edgewater announced its complete 2014–15 season this afternoon, with four plays that explore themes about the formation and dissolution of family ties. Raven's producing artistic director, Michael Menendian, will helm a revival of Arthur Miller's All My Sons (September 16–November 15), to be followed by the previously announced Chicago premiere of the late Horton Foote's Dividing the Estate (January 27–March 28). The latter is to be directed by Raven ensemble member Cody Estle. Jonathan Wilson will stage a new play by Todd Bauer titled The Birdfeeder Doesn't Know (March 31–May 16), about a city-dwelling son's obligations to his aging parents back home. 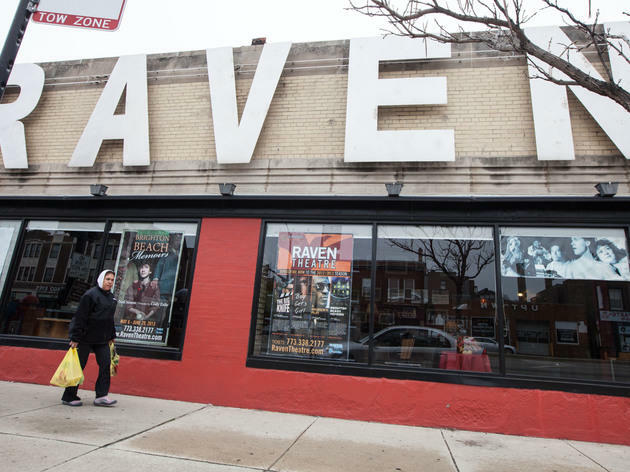 Menendian will close the season with a production of Richard Kalinoski's Beast on the Moon (April 21–June 6), about two survivors of the Armenian genocide living in Milwaukee in the 1920s; Raven's production marks the 100th anniversary of the 1915 massacres.